When your gear fails - and it will - you better be ready! 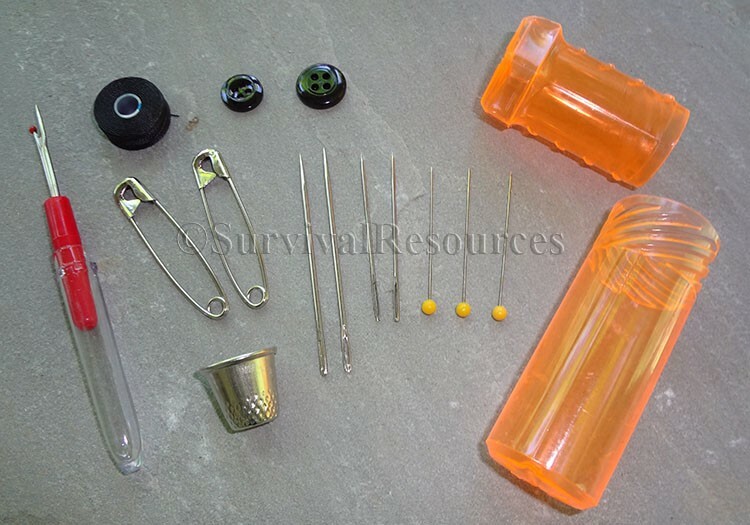 The Gear Aid Outdoor Sewing Kit provides you with the means to make those repairs, whether in the field or at home. It includes 1 Bobbin of #69 thread, 1 Seam Ripper, 2 #18 Sewing Needles, 2 #16 Sewing Needles, 1 #20 Black Button, 1 #24 Black Button, 3 Straight Pins, 2 Safety Pins, and 1 Thimble. Although the kit is compact, it provides room for you to add various other items you might desire. 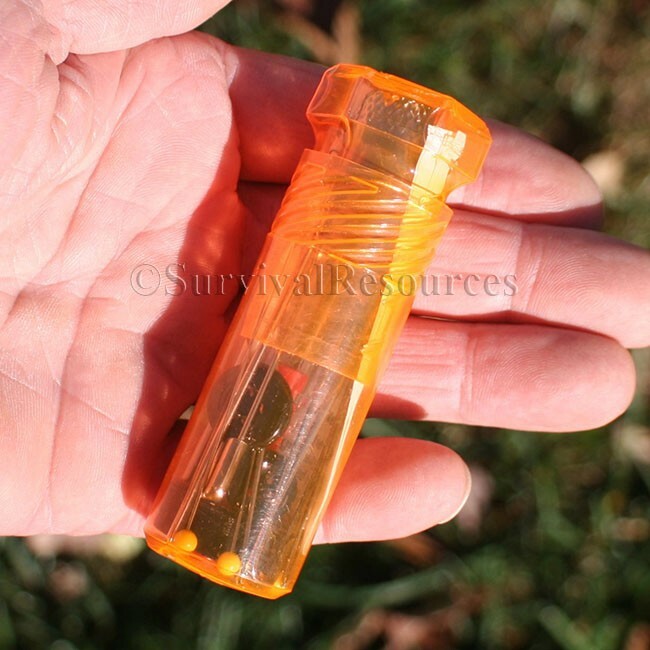 The tube measures 3-5/8" long x 1-1/8" diameter (the cap is 1-1/4" wide), and weighs only 0.7 oz.